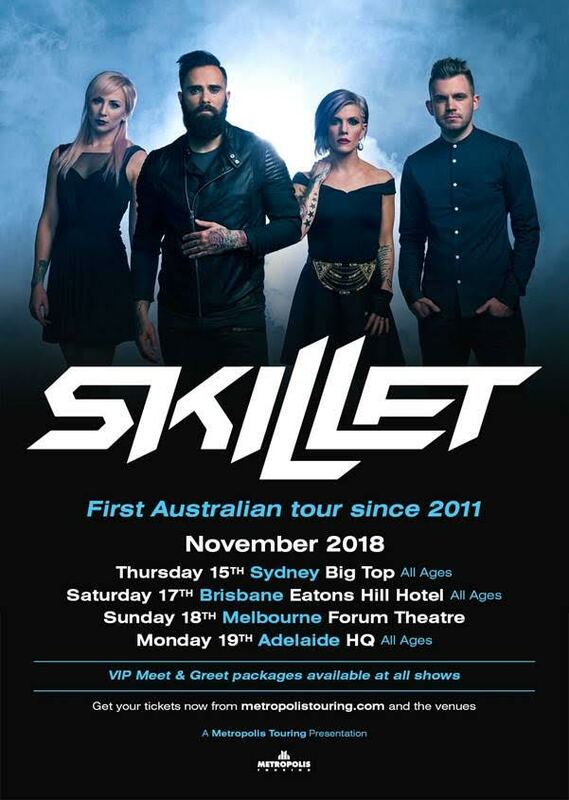 SKILLET Announce November 2018 Australian Tour – Spotlight Report "The Best Entertainment Website in Oz"
SKILLET lets their music speak the loudest. That’s how the quartet has cemented its place as one of the 21st century’s most successful rock bands. Selling over 11 million units worldwide, the Wisconsin quartet have received two GRAMMY® Award nominations and won a Billboard Music Award for the platinum-certified Awake. Their double-platinum single “Monster” was “the 8th most streamed rock song of 2015” with a total of 57 million plays (and counting) on Spotify and would earn the distinction of becoming “the best-selling digital single in the history of Christian Music.” 2013’s Rise landed at #4 on the Billboard Top 200 upon release and received resounding and eclectic acclaim from the likes of USA Today, New York Times, Revolver Loudwire, and more. It’s been a long wait, they were last in Australia back in 2011, but finally they return! 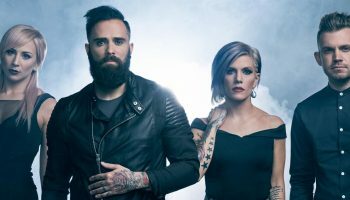 Epic, expansive and anthemic, SKILLET create the type of rock that simply explodes in a live setting. 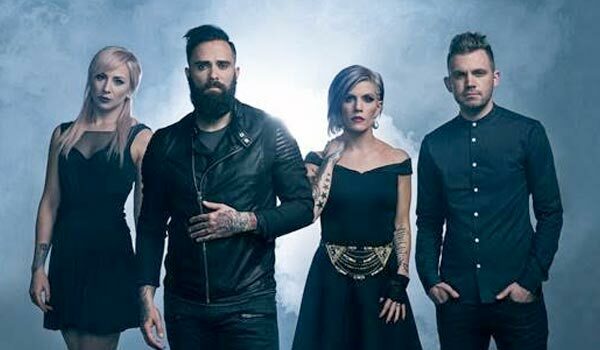 Rather than merely a show, SKILLET put on an experience for their fans through authentic and energetic performances of their studio work, as well as existential banter with fans touching on everything from the bands faith, to their support of serving men and woman to frontman John Cooper’s passion for video games.